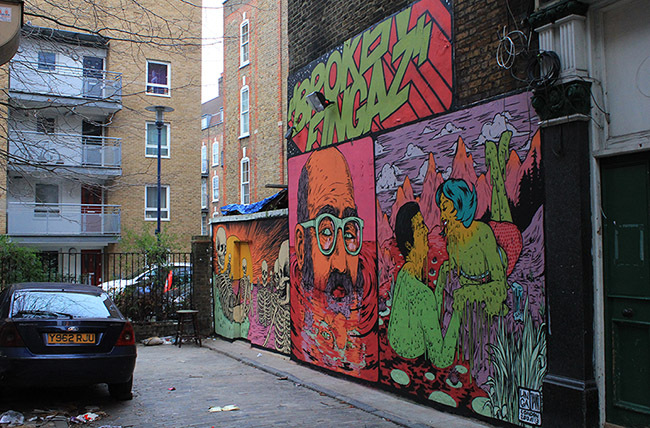 Here is a round-up of the Broken Fingaz‘ most recent work on the streets of London. The fulcrum being a collaboration between crew members UNGA and TANT on the walls of a derelict pub close to Shoreditch. 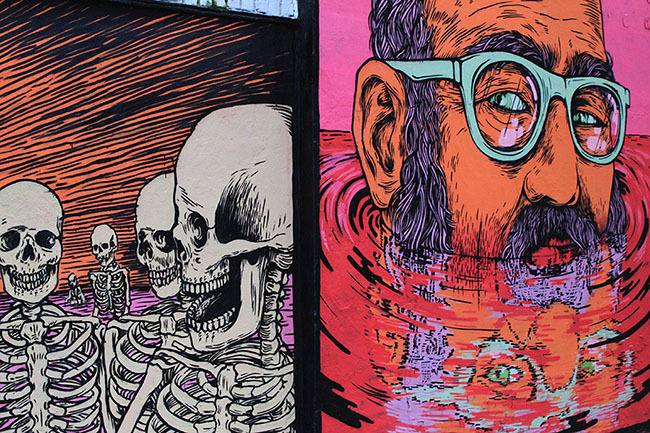 Impeccably executed, it shows off three frames that are typically characteristic of Broken Fingaz’s unique styles. 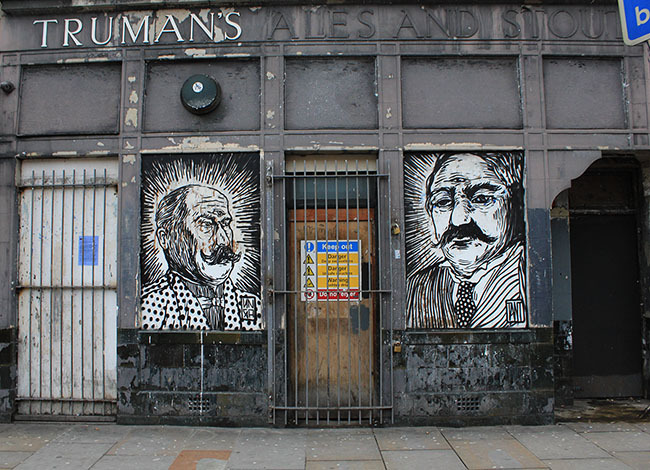 This, and other recent works, build on an already impressive catalogue from the Crew’s last visit to London in May 2012, recorded here, and which notably includes their accurate and vibrant mural along Hackney Road. 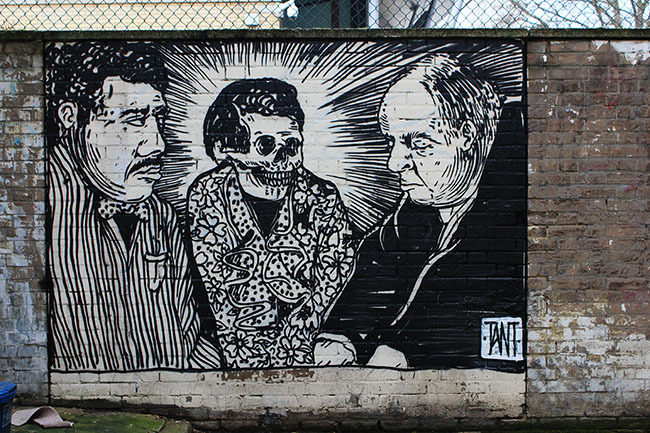 TANT was around in London a little longer than the rest of Broken Fingaz and also got up a number of fast black and white frames around Shoreditch the night before he jumped on the plane to get back to Israel. 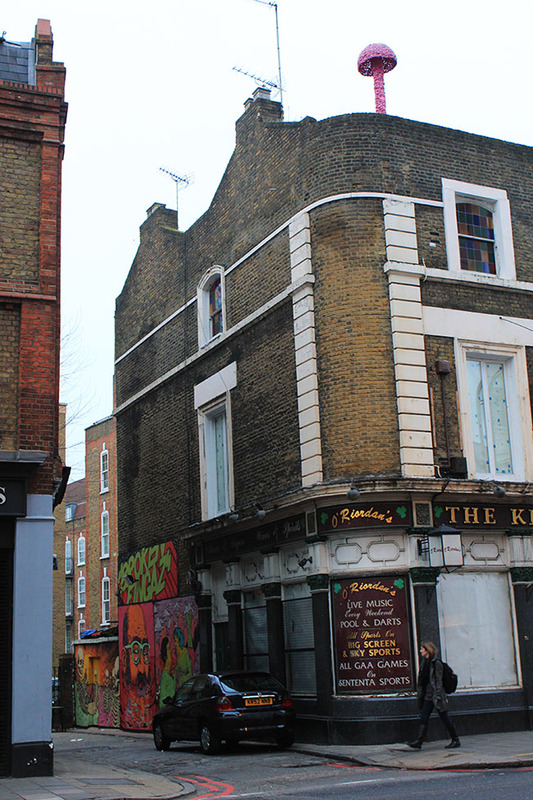 We haven’t put all of these frames in this article and those in Hackney Wick and Shoreditch should keep their eyes open for more. 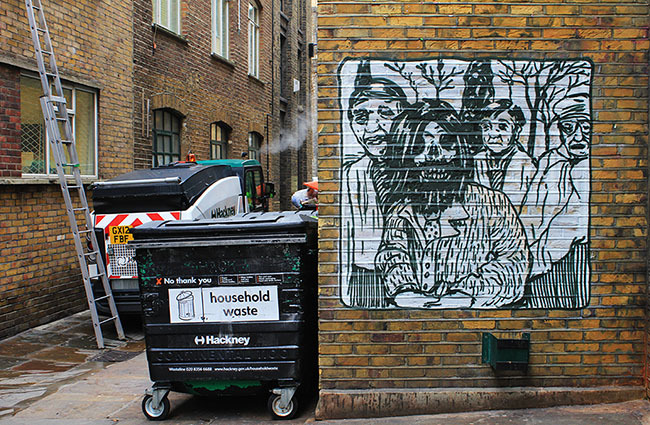 TANT and UNGA also put up a piece on Bishopsgate, close to the Square Mile. 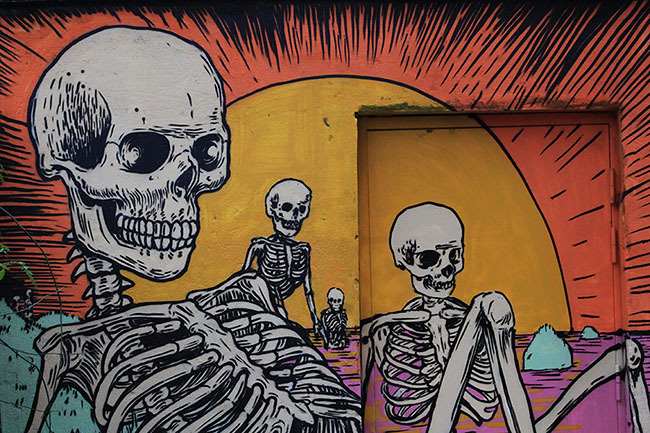 For those unfamiliar with the work of Broken Fingaz, they are Israel’s best known graffiti crew and hail from Haifa in Northern Israel. 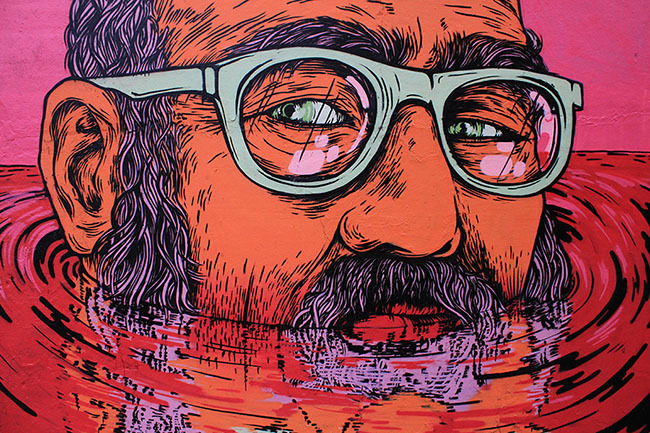 Broken Fingaz consist of four members who are DESO, KIP, TANT and UNGA. Their style is incredibly unique and builds on a range of talents and disciplines within the Crew such as illustration and design. They work with a distinct colour palette and visual aesthetic often working within frames betraying their backgrounds in illustration and comics. Check the Christiaan Nagel shroom..
Awsome gore and the black and white ones are thou crazy! !